You can directly link certain types of payment terminals to your plentymarkets point of sale system. Other types need a slight work-around. 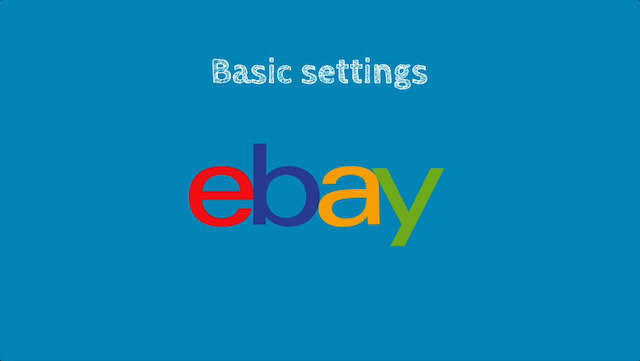 This video teaches you how to configure the settings in both scenarios. 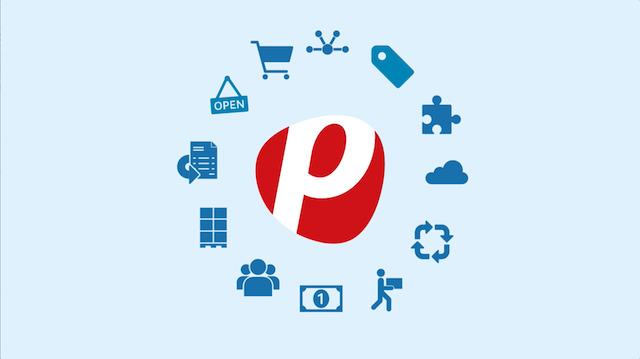 See how the plentymarkets point of sale system can take your business to the next level. Are you ready to start setting up your POS system? See which settings you'll need to configure in plentymarkets. Learn which settings you'll need to configure when using the plentymarkets app for the first time. See two different ways to accept card payments with your plentymarkets point of sale system. Do you have miscellaneous, remnant or seasonal items that aren't worth creating individual data records for? It's still possible to sell them with your point of sale system! Learn how to use the app to process and cancel orders in your brick-and-mortar store. Learn how to track every cash deposit and withdrawal in your point of sale system. It's easy to document the amount of cash in a drawer at any given time. Learn how to create a Z report in your point of sale system and view an electronic copy of the information. Are you new to plentymarkets? 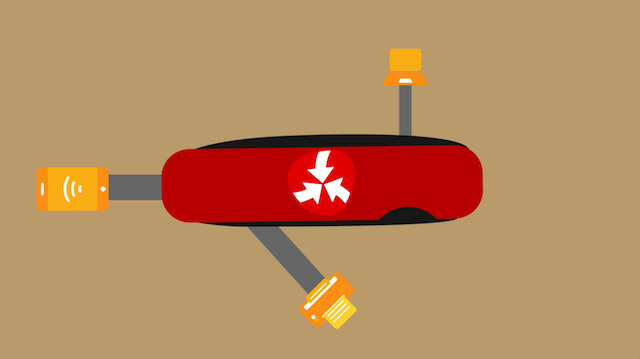 This introductory video course takes you on a quick tour of your system. 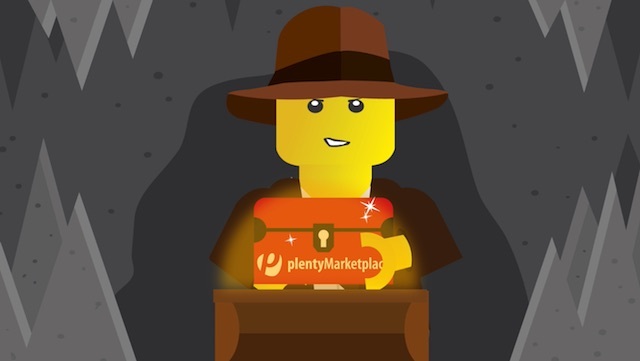 Make plentymarkets yours! 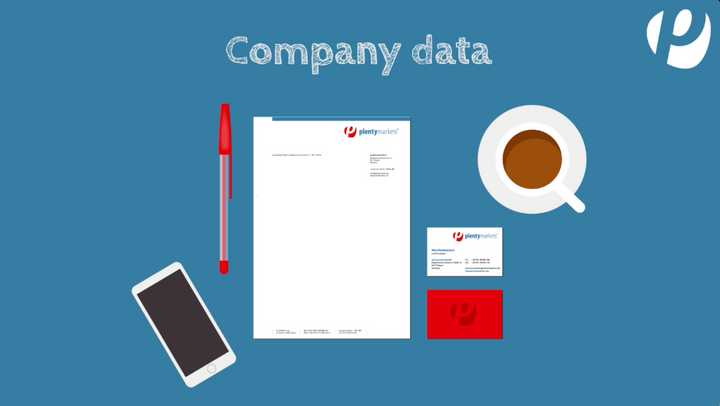 Save your company information, create user accounts for staff members, and link your e-mail account with plentymarkets. 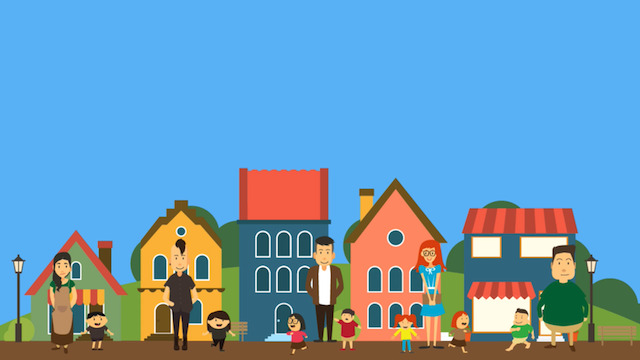 See just how easy it is to save items in plentymarkets and get your online business started! Learn about the many options for structuring items. Join our factory tour and see how sellers can process orders in plentymarkets step-by-step. Start building the online store of your dreams! 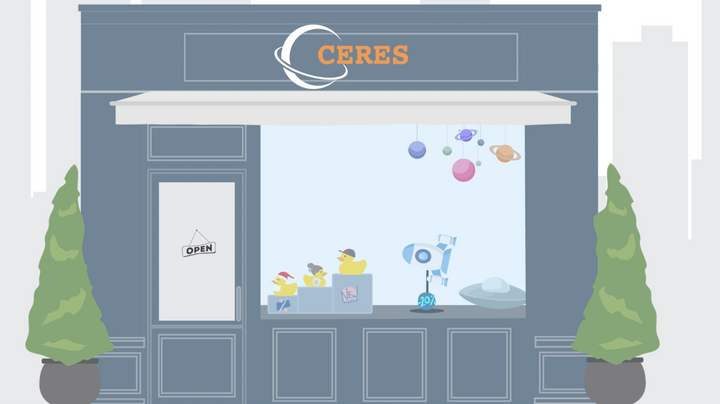 This video course introduces you to Ceres - a modern store template, which unites state-of-the-art logic with attractive designs. eBay – a piece of cake! 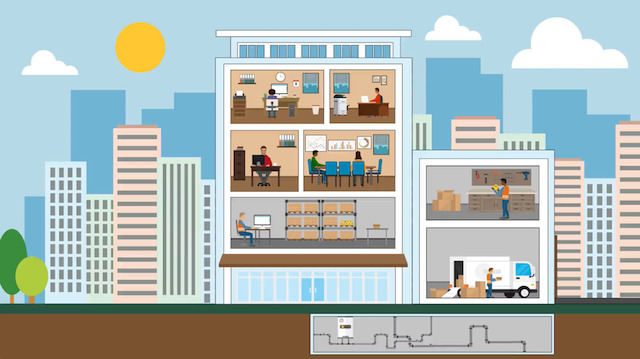 Learn how all the settings link together to form one big picture. Offer your products on eBay and manage your sales with plentymarkets. 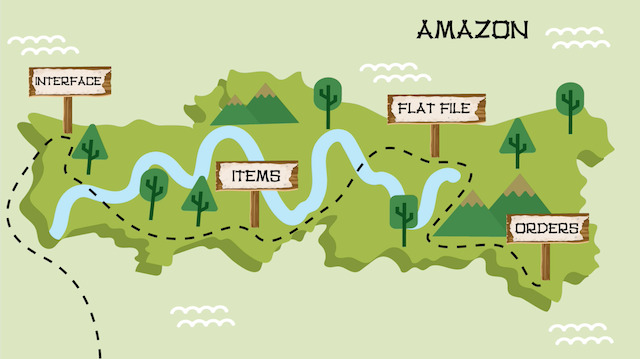 Begin your journey towards Amazon! This module provides support at every stop along the way. You'll reach your destination quickly and easily. 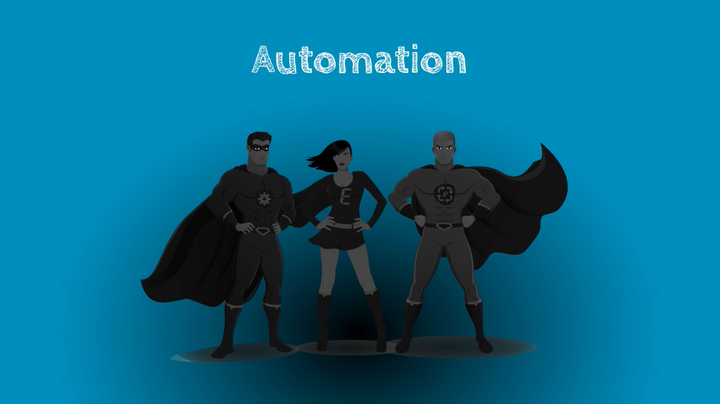 Automate your routine tasks! plentymarkets gives you the power to knock out day-to-day tasks at the speed of light. Whether you want to import new items into your system or keep existing information up to date – plentymarkets provides you with the proper tools! Plugins allow you to customise plentymarkets to meet your needs and help you find your way through the e-commerce jungle. 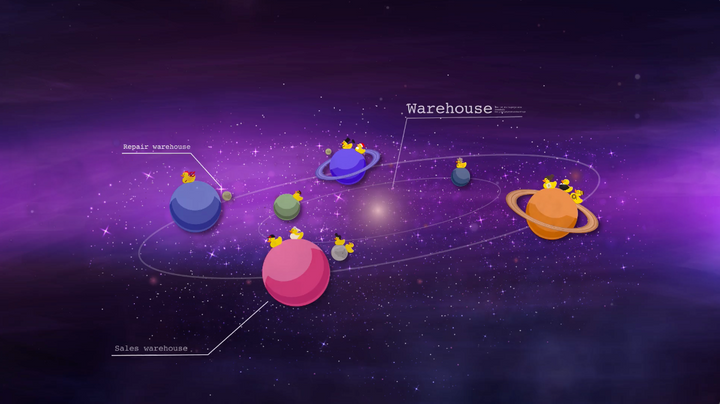 Stock management is a universe all of its own. And yet you can easily replicate your warehouses in your plentymarkets system. Learn how in this module!